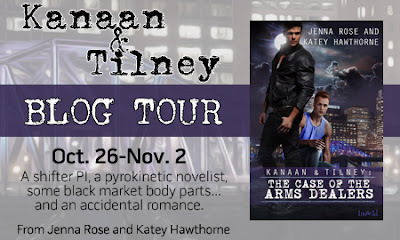 Day 3 of the blog tour can be found over at The Prism Book Alliance. Katey and I put together a Kanaan & Tilney soundtrack for your listening pleasure. We talk a bit about each song and why we picked them. Check it out, listen, and don't forget to sign up for the giveaway!